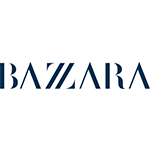 Artisan quality and Italian tradition are the Italian brand Bazzara's key words. 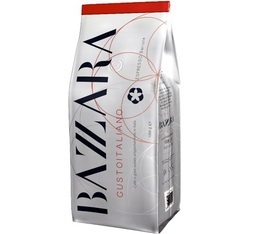 Since being founded in 1966, the family business Bazzara has continued to spread the quality espresso culture throughout the world. 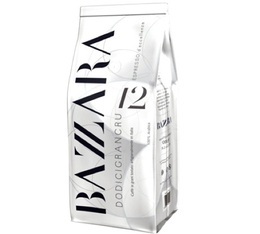 Bazzarra is committed to offering you an original coffee experience with grand cru coffees coming from the best coffee growing areas in the world and with a roast calibrated to each origin. Live the Bazzara experience right now !